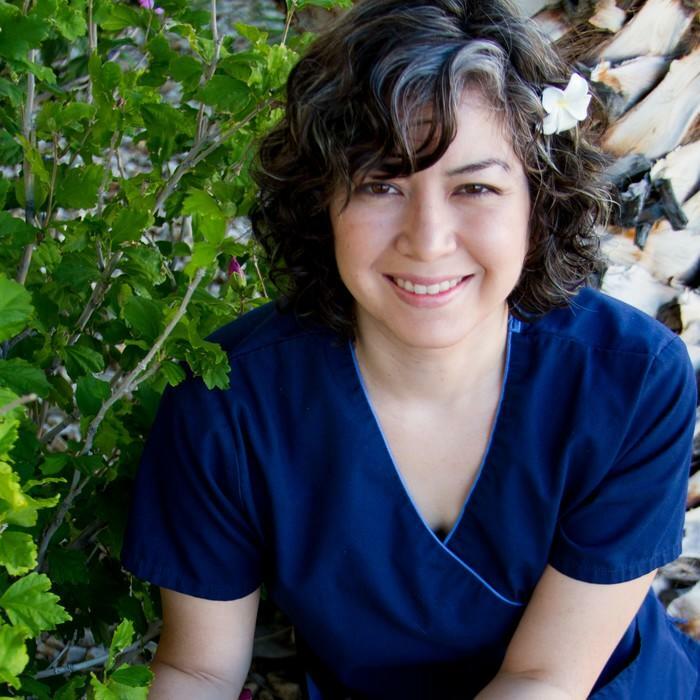 Dr. Jennifer Hagewood obtained her D.V.M. degree from Michigan State University’s College of Veterinary Medicine in 2008. She got her initial Bachelor of Science Degree in Sports Medicine from Central Michigan University in 1998. 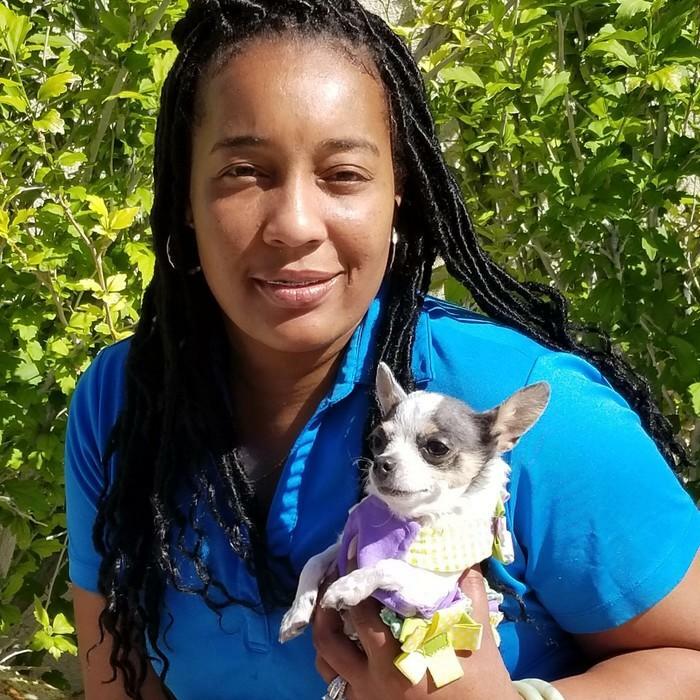 She originally worked as an athletic and personal trainer in Michigan before returning to school to become a veterinarian in 2004. 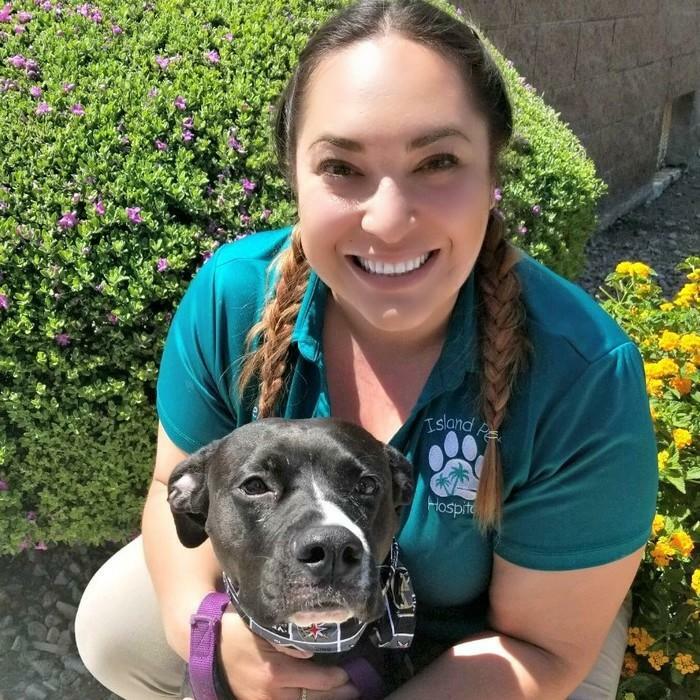 She spent her first three years after vet school practicing at a small animal clinic in Orlando, Florida before moving to Las Vegas in 2011. 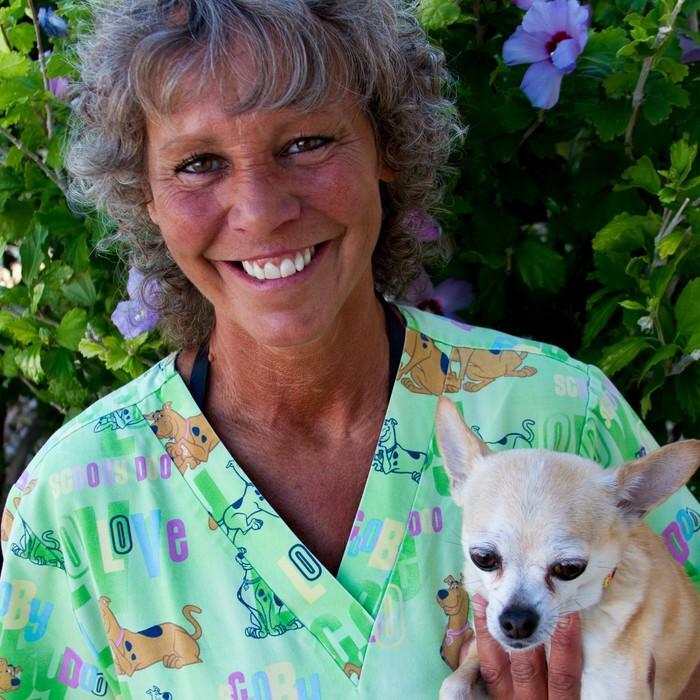 She currently resides here with her husband, Pete who is a professional golf instructor, and her three dogs, three cats and African grey parrot. 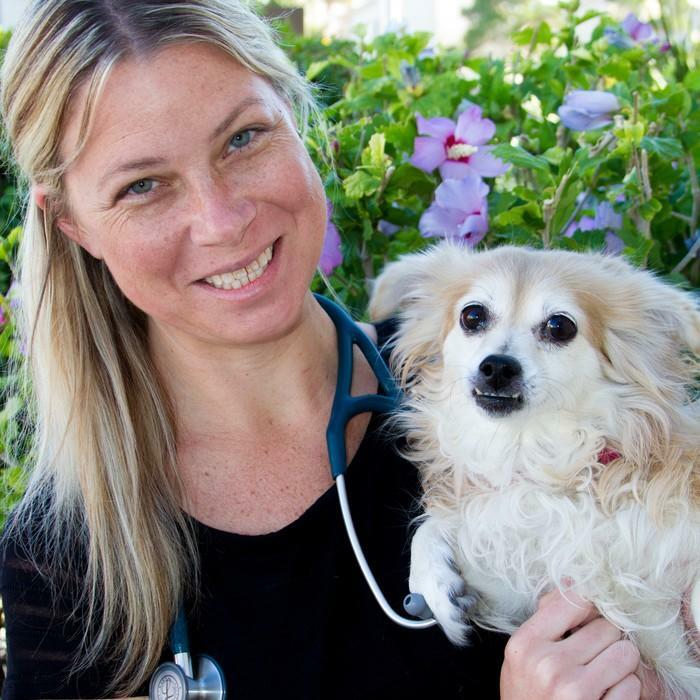 Dr. Hagewood’s veterinary interests include small animal internal medicine, rehabilitation, and emergency medicine. In her off time, she enjoys running, hiking and reading. When not at the hospital, she is apt to be enjoying the outdoors with her family. Dr. Destiny Wedig grew up in a small, rural town in Wisconsin. She had several pets growing up and spent a lot of time at her friends’ farms doing their chores. 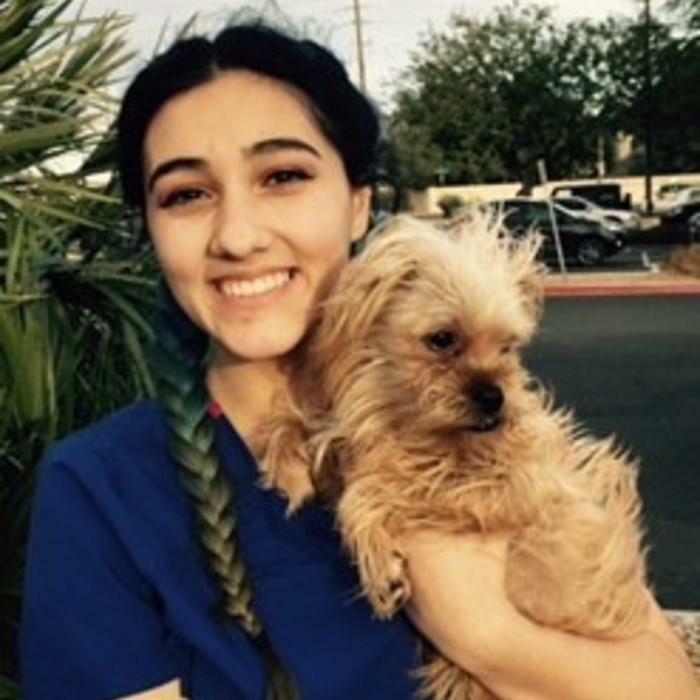 At a young age, Dr. Wedig knew she wanted to be a veterinarian. 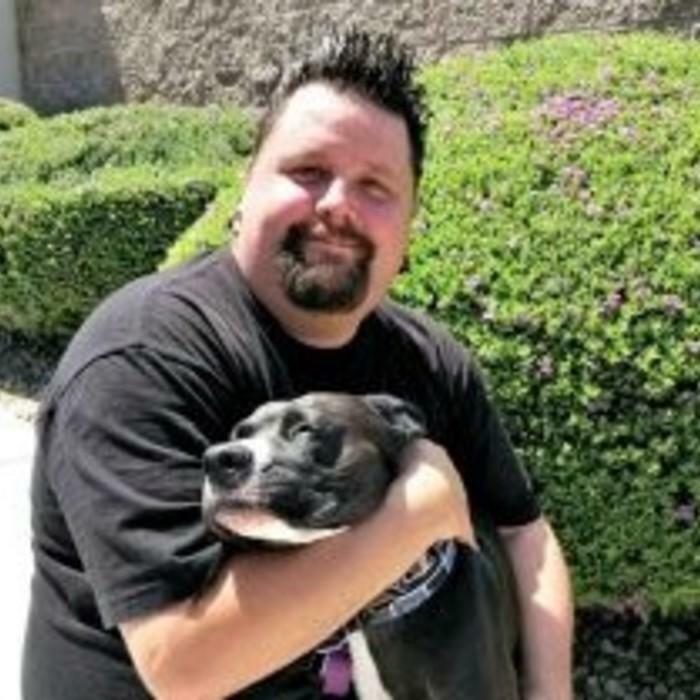 She currently has a household of rescues (two dogs named Trip and Newman and a cat named Harlequin). 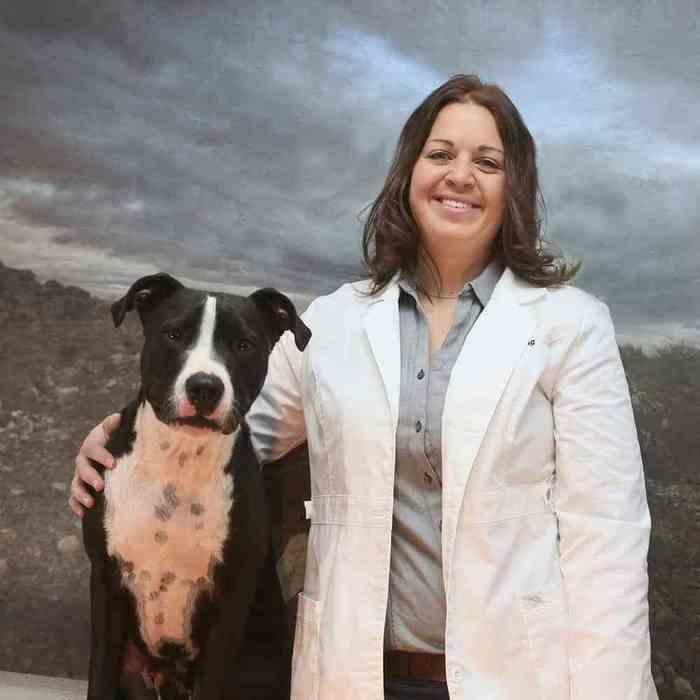 Dr. Wedig’s interest in veterinary medicine includes surgery, rehabilitation, and internal medicine. 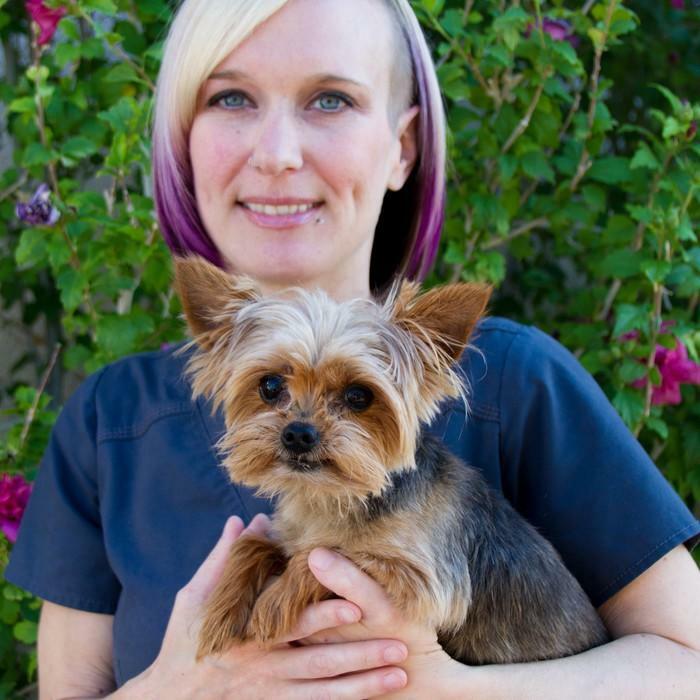 Prior to joining our Island Pet Hospital team, Dr. Wedig was practicing small animal medicine in Las Vegas. Dr. Daniel Boggs was born and raised in Plain Dealing, Louisiana. 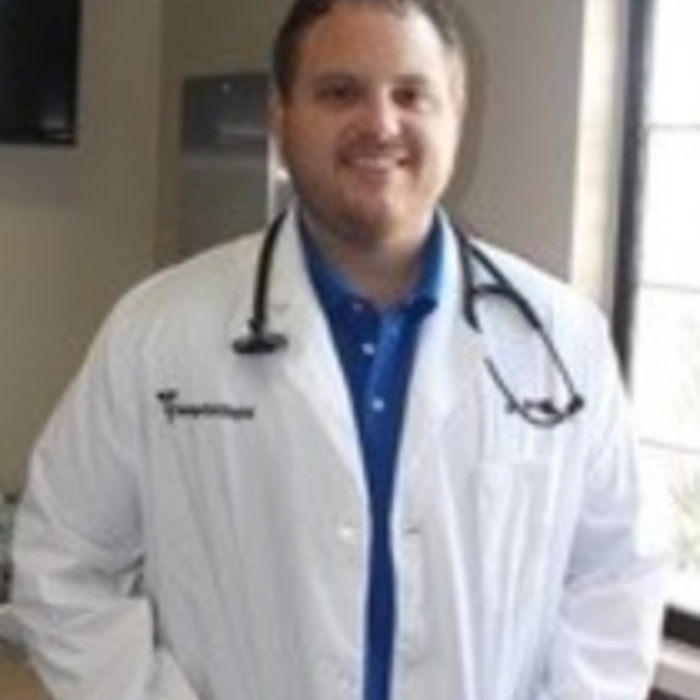 He graduated from Louisiana Tech University in Biology and Chemistry, then attended and graduated from Louisiana State University School of Veterinary Medicine in 2014. 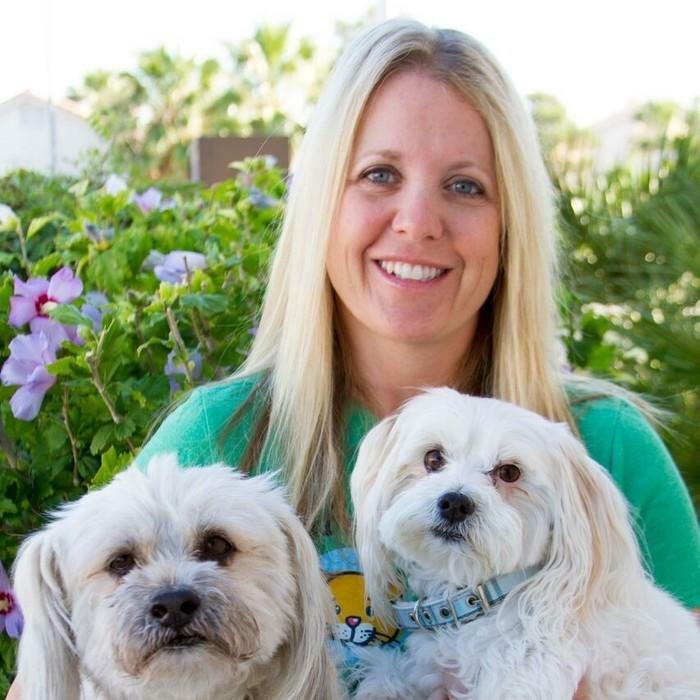 Dr. Boggs started out as an Equine Veterinarian in Louisiana, then moved to Las Vegas and worked at VE+CC as an emergency vet before joining our Island Pet Hospital Family.